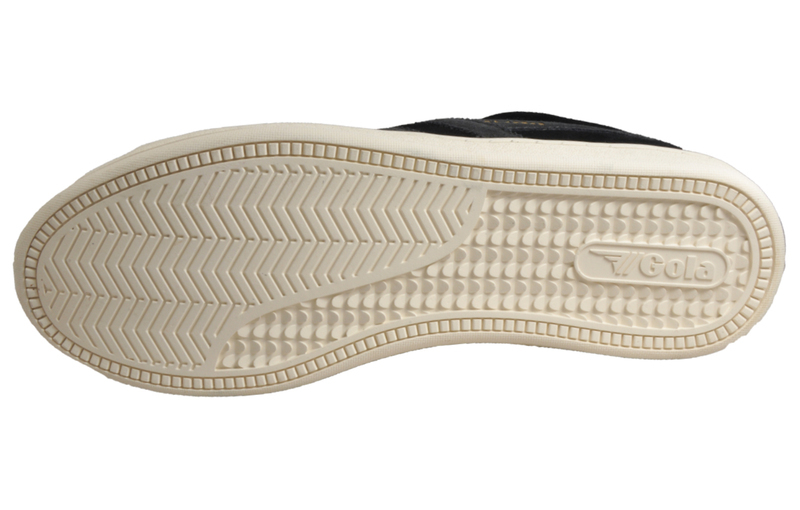 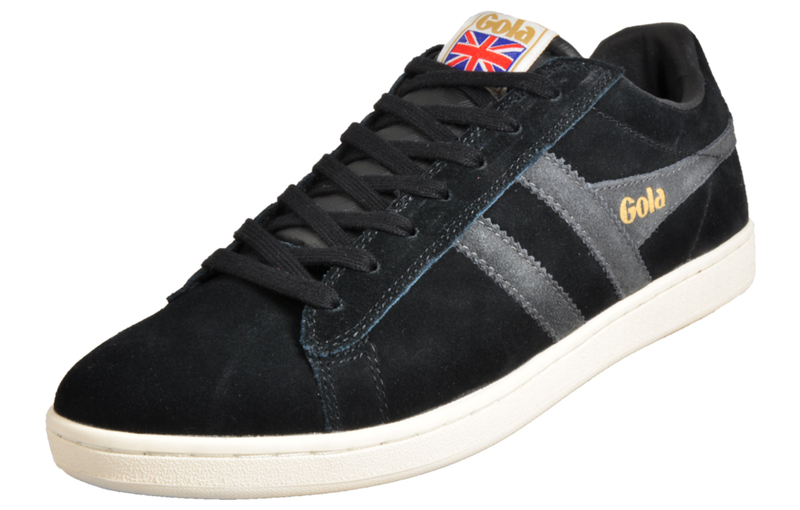 Urban street-wear fans will love these Gola Classics trainers. 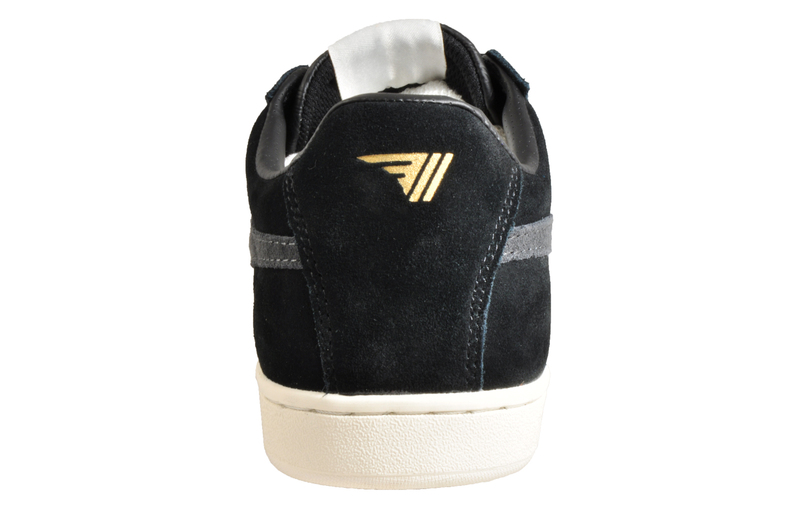 With their premium suede leather uppers and distinct black and grey colourway, they can easily be worn all day every day. 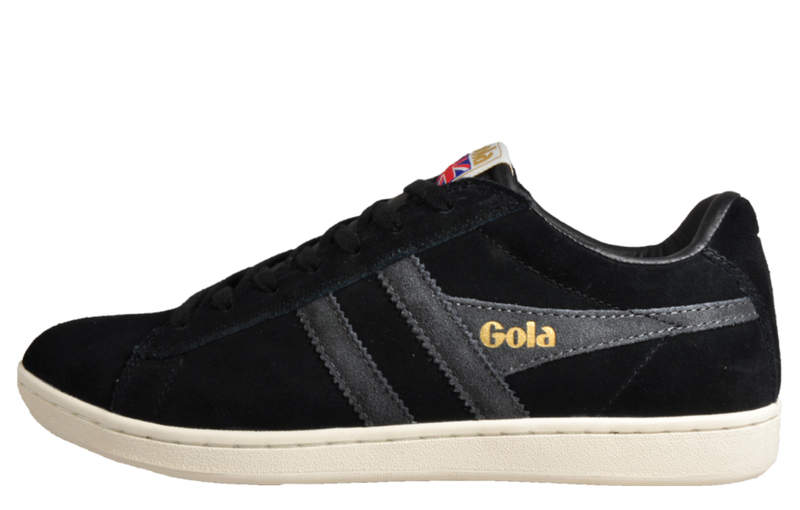 This Gola Classics Equipe has a sleek black suede leather upper giving the trainers that retro vintage look with the graphite grey wingflash logo branded across the side as we know and love from Gola Classics.